Brooklyn Mack performed at the 50th Anniversary Celebration - Closing Ceremony at the Varna International Ballet Completion. ​​​​​​​​​Brooklyn Mack of Elgin and former student of Radenko Pavlovich, director of the Columbia Classical Ballet, was picked as one of "2012 25 to Watch" by Dance magazine. Brooklyn Mack soars onto the Kennedy Center stage, gliding aloft for countable seconds. As the slave in The Washington Ballet's​​​​ (TWB) Le Corsaire, he flew through his manege before whipping out on applause reaping, 540-degree spinning rivoltade. While physically gifted, Mack packs more than a dance bag of virtuosic tricks. His pure Vaganova technique and developing sense of character shine no matter what the role. ​​Raised in Elgin, S.C., Mack saw a gala put on by Radenko Pavlovich, the director of the Columbia Classical Ballet, on a field trip and asked his mom for ballet lessons--initially to improve his football game. Speed and agility on the field made him a powerhouse in the studio. Invited to Washington, DC, to study on scholarship at the Kirov Academy of Ballet, Mack fell hard for the classics. 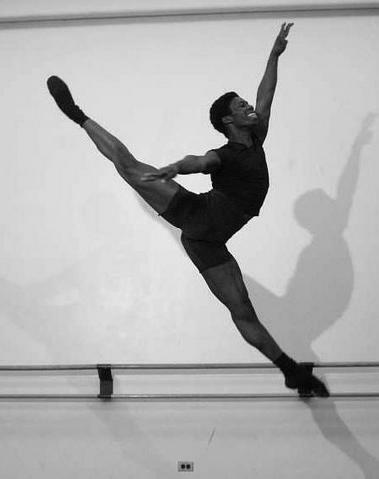 This February he dances in TWB's all-Tharp program at the Kennedy Center's Eisenhower Theater. A holdover from his football days, competitions still ignite the dancer. 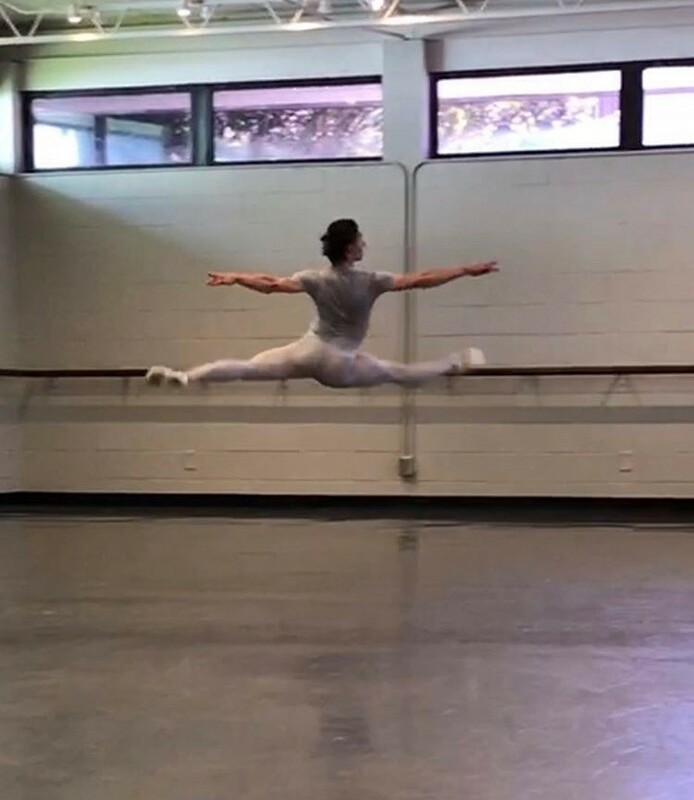 He's medaled at Jackson and Helsinki and was invited to dance at a gala in Moscow through last year's Boston International Ballet Competition. One day, Mack dreams of performing at The Royal Ballet. In the meantime, "My goal is to inspire someone, especially underprivileged young people, every time I go out onstage - much like I was inspired." The angry flood waters emerging with the fluid arms of the villainous Gill’s Creek over the last weekend have largely receded now. The liquid appendages reached at first to grip the edges of the Pavlovich Ballet School Studios and then, emboldened by waves of water carrying a force of roughly 250 lbs. per square foot, completely buried the recently installed Harlequin Dance floor. 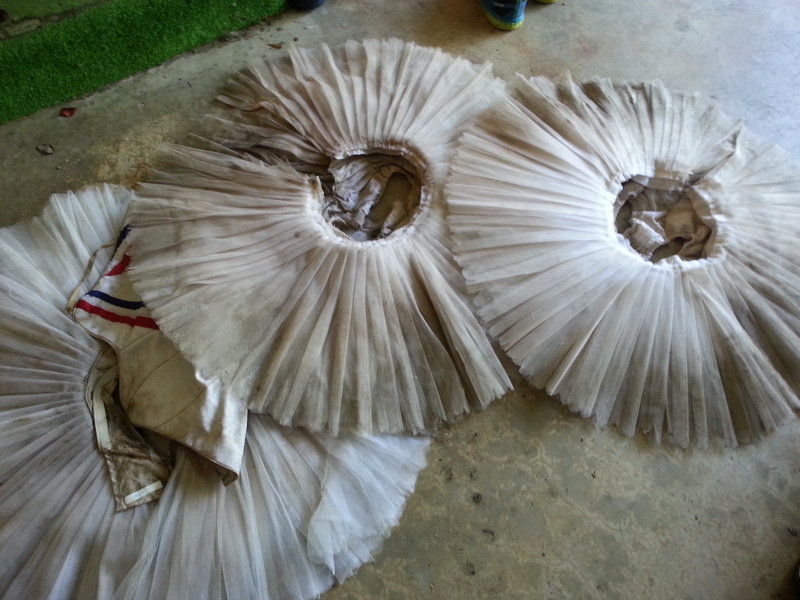 And then there were the precious costumes with the value of hundreds of volunteered hours temporarily stored in a container on the lot in preparation for an upcoming performance— completely sullied with the creek’s debris. Seyhun Jin recently arrived back at the studio from South Korea after weeks of resolving administrative visa complications. Like many other dancers, she kept her dance gear including hand crafted pointe shoes in the newly placed cubbies in the studio’s dancer room; completely ruined. In fact dancers come from all over the world to Radenko Pavlovich to get the kind of individual attention and professional instruction that is the hallmark of the school. They come, in many cases with only a suitcase full of clothes and live together in nearby apartments. The creek, blind to their dedication and sacrifice, took something from all the students and almost everything from some of them. How do you get up when a random event with nefarious results knocks you flat and poisons your hope? In Forest Acres, South Carolina, apparently you don’t have a choice. Caring neighbors, friends, business people, artists, and friends of the arts rise up like a real-world hall of justice and fly in to the rescue. Anita Ashley, a ballet director herself, opens her studios for the Pavlovich students and Columbia Classical Ballet members to rehearse for their first ballet of the season—just over a week away. Local ballet enthusiasts and arts supporters, provide seed money through a crowd funding site for the studio. The Harlequin Floor company brings in an emergency response team and begins work on replacing the amazing floor. And of course the students are given a warm southern embrace as if their own mothers had travelled 11,200 miles to open the doors and welcome them to dry safety. A donor provides a new pair of pointe shoes and another presents a beautiful new leotard to a shy Japanese dancer. Smiles emerge from the gloom of destruction, and as the sun resurrects and glances in the loaned studio windows after four days of the most intense rain in perhaps 200 years, it reflects off the resplendent, spinning, graceful and restored international troupe. 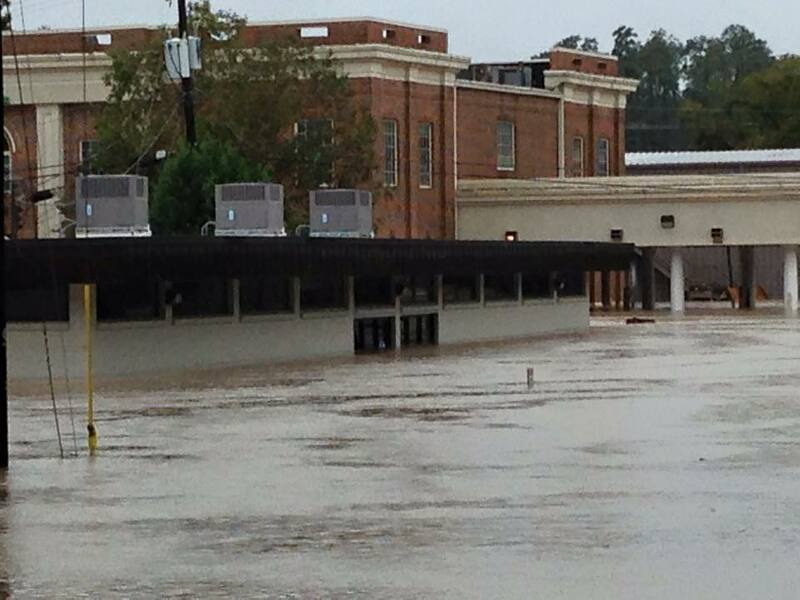 In days they will be returning the gifts of compassion as they passionately express their award winning ballet skills—usually only witnessed by audiences in larger cities: the force of dark flood waters turned back yet again by the over-match of human compassion. ​Columbia Classical Ballet first performed the Nutcracker in 1996. “We have come a long way since then. The dancers we have in the company now have raised the Nutcracker to a different level. Our company video uses the word ‘unparalleled’ and our principal dancers like Kota Fujishima and Sehyun Jin do belong to a special class of artists— not everyone who sees our Nutcracker will understand just how refined their dance skills are, but everyone will appreciate the beauty and excitement they bring to the stage. We really just want the audience, all children at heart, to be immersed in the story and the wonder of the delightful main character— the child Claire,” says Radenko. The CCB has a mission to the children of Columbia—no matter what their age. From the delightful Russian acrobats to the robotic life-size ballet dolls, the Nutcracker speaks to the playfulness of children that is often lost to adults. But adults have the opportunity to see the world through the dreamy eyes of Claire and in so doing regain some of their wonder and amazement and even love for the world. 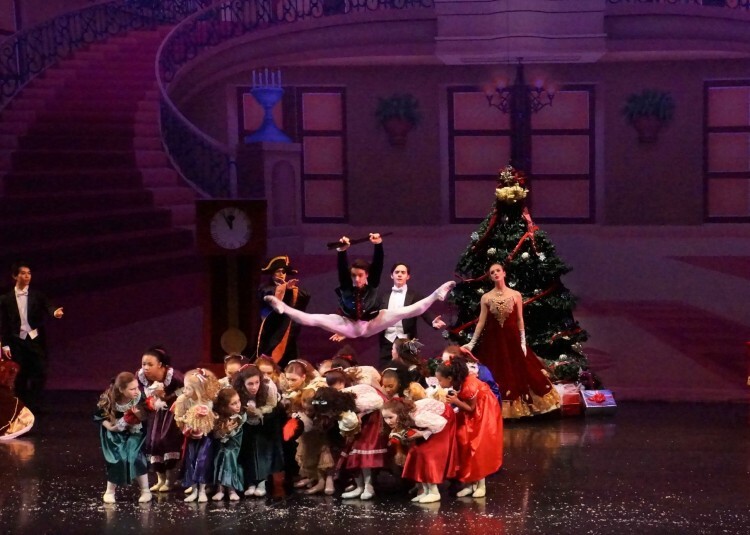 Celebrating its 26th Anniversary this year, Columbia Classical Ballet (CCB) brings the capital city another exciting year of nutcracker performances! Koyo Yanagishima, gold medlist at VKIBC. and special prize at Prix de Lausanne.